Submitted by Norm Roulet on Mon, 08/02/2010 - 19:48. Mattie Reitman with the Sierra Club just forwarded me his communications with the Chairman of Medical Center Company, Robert Brown - who is Treasurer of Case.... and Senator Sherrod Brown's brother... the PD's Connie Schultz' Brother-in-Law... major regional coal-burner and source-point polluter. Through Brown's leadership MCCO operates a secretive coal burning, polluting steam plant for University Circle in my backyard, causing 1,000s of tons of pollution a year in my backyard, harming us each and every day... which I am fighting with the Sierra Club to shut-down. Sherrod Brown has proven to be a pro-coal Senator. The PD basically denies global warming exists, loves coal, and ignores the issue of environmental injustice entirely. I am in contact with the Senator's staff about these conflicts of interest, as I am dealing with his brother's pollution, I don't like that my Senator is pro-coal, I don't like that his wife's monopoly newspaper ignores pollution. As you will see below, Mattie politely asked Robert Brown to arrange for better communications between MCCO and neighbors like myself, including "putting energy into something like" forums on moving MCCO off coal... and Brown said no. Submitted by Norm Roulet on Mon, 08/02/2010 - 13:31. What if MARIJUANA was LEGAL in EAST CLEVELAND?! Cannabis - the organic medicine - the civil right! Welcome to East Cleveland the International Cannabis Exchange for healthcare and industry for the world – The Exchange will put East Cleveland back ON THE MAP! Submitted by Norm Roulet on Sat, 07/31/2010 - 09:11. The financially influential Kylie Roulet DEMANDS MCCO and all Affiliates STOP BURNING COAL IN HER BACKYARD! 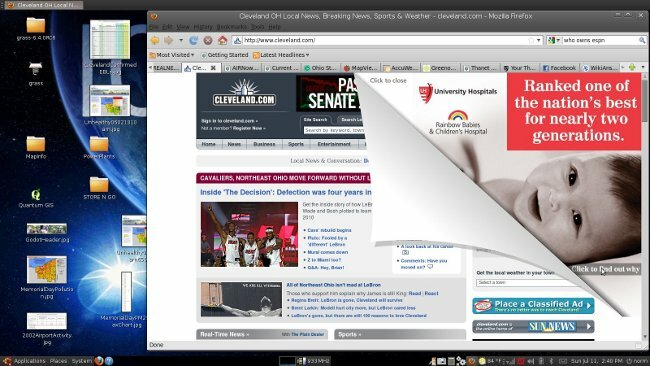 realNEO statistics indicate our content is well trafficked by Cleveland Foundation staff, so I won't preface my comments with introductions... we know each other well. The Roulet family is in a position whereby my parents have accumulated $ millions in wealth through investment of their incomes working for or affiliated with University Circle institutions - Case, University Hospitals and the Cleveland Institute of Art - and they intend to donate much of their wealth to those and similar causes - except those institutions burn coal, and do so in a harmful way that has been highly deceptive and has resulted in direct physical and financial harm to members of the family: myself, wife and children... indirectly and directly harming our friends and their family. As such, my family has less money than it should, my parents' money is tainted by their employers having burned coal throughout their careers... and much of their money is intended for institutions that to this day cause harm by burning coal when there are ready alternatives... and those institutions show no real intent nor good will to stop. Submitted by Norm Roulet on Fri, 07/30/2010 - 20:00. Meet Sierra Club Organizer Mattie Reitman In Cleveland Heights To Plan For MCCO EPA Hearing and to "Move Beyond Coal"
Submitted by Norm Roulet on Thu, 07/22/2010 - 12:50. 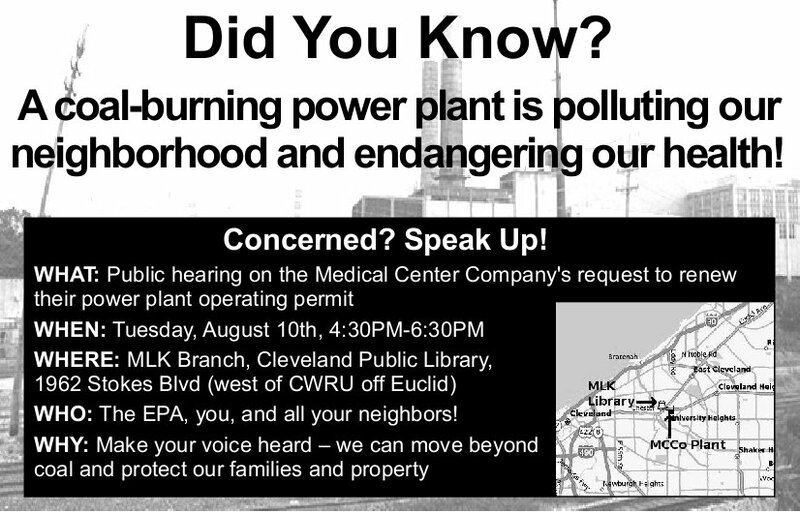 There is a coal burning power plant operated by Medical Center Company (MCCO) in University Circle, and another has been planned by MCCO for construction in East Cleveland, and that is harmful to the environment, our economy, and the health and educational achievement and so success in life of all citizens in neighboring communities, like Cleveland, East Cleveland and Cleveland Heights, and regionally and worldwide. This Saturday, 3-5 PM - at Peace Park and around Coventry Village, in Cleveland Heights - you are encouraged to meetup with a representative of the Sierra Club to learn more about the pollution and harm caused by MCCO - and alternatives to burning coal in your neighborhood. Meet Sierra Club Organizer Mattie Reitman In East Cleveland To Plan For MCCO EPA Hearing and to "Move Beyond Coal"
Submitted by Norm Roulet on Thu, 07/22/2010 - 12:40. You are encouraged to attend that public meeting to speak out against needless pollution of your neighborhoods and families by MCCO, to "Move Beyond Coal". Submitted by Norm Roulet on Wed, 07/21/2010 - 18:31. Submitted by Norm Roulet on Mon, 07/19/2010 - 02:52. Submitted by Norm Roulet on Sun, 07/18/2010 - 13:37. That morning, I caught my first whiff of the pungent odor outside my house some five miles north of the beach. So stifling was the acrid smell that before making the connection to the spill, I figured that someone in my neighborhood was getting a new roof. Such is the prognosis that federal wildlife officials have decided that there is virtually no chance any of the 50,000 or so sea turtle hatchlings that emerge from the northern Gulf's beaches each summer would survive in their now-toxic natal waters. The consequences of losing the entire $1.5 billion summer tourism season will be far-reaching. Right now is the season's peak, and the glassy towers that line the beach are emptier than they were in the dead of winter. Early in the morning of June 23, the spill's pall claimed its first local casualty. William Allen "Rookie" Kruse, a 55-year-old fisherman, sent his crew on an errand at a Gulf Shores marina and -- while they were still within earshot -- put a pistol to his head and fired. Submitted by Norm Roulet on Fri, 07/16/2010 - 13:54. Submitted by Norm Roulet on Thu, 07/15/2010 - 15:09. Submitted by Norm Roulet on Thu, 07/15/2010 - 14:00. As reported on realNEO: "what we have learned after sampling and genetically profiling many gull families is that colonies close to integrated steel mills transmit DNA mutations to their offspring more frequently than those at rural sites. In addition, the closer the colony to steel mills, the higher the mutation rate". Further, "Our genetic analyses of environmentally exposed mice revealed that offspring from the steel site inherited nearly double the frequency of DNA mutations compared to their rural counterparts. Clearly, air pollution near integrated steel mills can induce genetic damage. 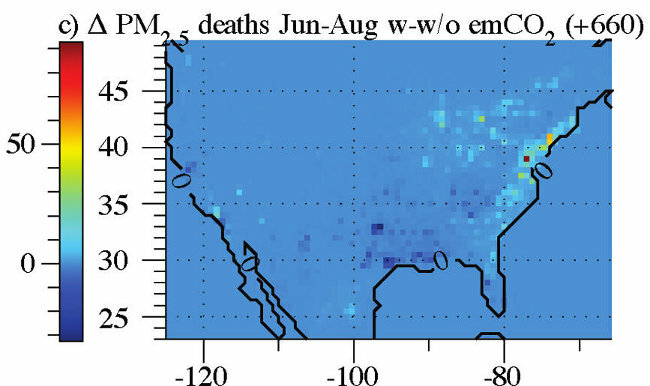 At this time we cannot identify the class of chemical pollutant responsible, but suggest that polycyclic aromatic hydrocarbons, by-products of coal combustion, are a likely candidate." Submitted by Norm Roulet on Wed, 07/14/2010 - 23:16. Because Cleveland has an awesome Ukrainian community - one of MY communities - still rooted in Tremont, it is possible to visit Saints Peter and Paul Ukrainian Catholic Church on W.7th at College, on Fridays from 9AM - 1 PM, to purchase what are certainly the most authentic and excellent pierogies possible on Earth. I haven't been in years so plan to visit this Friday, in celebration of Taste of Tremont... for good... for real. Submitted by Norm Roulet on Wed, 07/14/2010 - 14:57. NOTE: So far this year, NE Ohio has experienced ozone exceedances of the USEPA health-based standard on April 15, May 27, June 18, and July 3, 4, 6, 7, 8, and 15. Hot summer, folks! Northeast Ohio - Temperatures will be in the 90's tomorrow, and humidity will be very high. The wind will be almost calm in Northeast Ohio. Consequently, an Air Quality Advisory is being issued for the counties of Ashtabula, Cuyahoga, Geauga, Lake, Lorain, Medina, Portage, and Summit for Thursday, July 15. Submitted by Norm Roulet on Tue, 07/13/2010 - 08:26. Submitted by Norm Roulet on Sun, 07/11/2010 - 21:06. Over 30 countries around the world grow industrial hemp, including big players like China and France. Multipurpose and versatile - hemp makes its way into everything from ice cream to paint to clothing - hemp could be called the wonder resource. 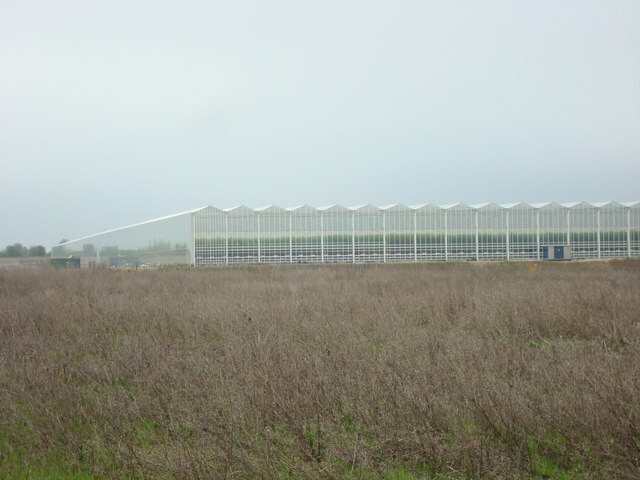 In North America alone, the hemp industry accounts for over $360 million annually, and yet the U.S. has yet to make its way onto the list of agriculturally and economically savvy countries that are reaping the benefits of cultivating the crop. Submitted by Norm Roulet on Thu, 07/08/2010 - 01:47. Now in our sixth day of high temperatures, high humidity, high levels of air pollution harm and considerable human suffering, the Cleveland-Akron-Lorain area of Ohio now has the distinction of being on the U.S. EPA's Forecast list of 5 worst pollution locations in the county for July 8, 2010 - and our pollution monitoring equipment is not working consistently in the region, so our air pollution is likely worse than recorded and/or reported by the EPA. So, if the EPA finds real NEO #2 in America for pollution, I'm quite sure we are in fact #1. Not a reason for LeBron to remain in Cleveland. Definitely a reason to stop burning coal in Northeast Ohio and world-wide. Submitted by Norm Roulet on Wed, 07/07/2010 - 12:44. Submitted by Norm Roulet on Wed, 07/07/2010 - 01:28. 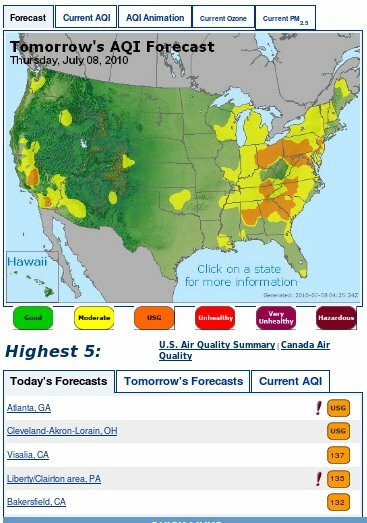 By all standards, the environment in Northeast Ohio this week is harmful for all citizens. In addition to daytime temperatures in the 90s, there are high levels of pollution in the air - the region has been under air pollution advisory conditions since July 3 and the crisis is far from over. 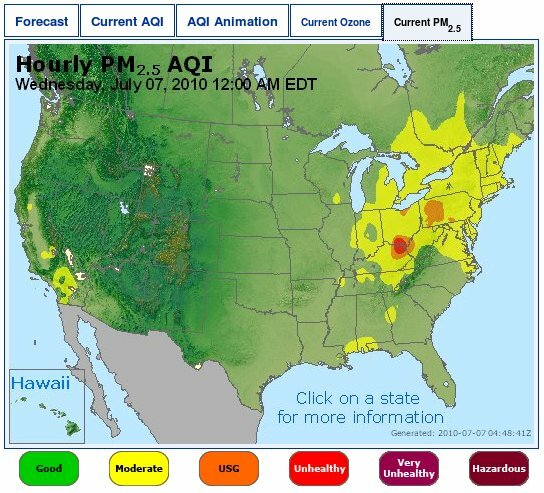 While our temperatures are not as high as some parts of the Eastern United States, the pollution is worse in few places in the country... only conditions in southern Ohio and parts of Pennsylvania, West Virginia, and Kentucky are as poor or worse right now. And much of our regional pollution monitoring equipment is broken right now, so our conditions may be far worse than reported. Submitted by Norm Roulet on Tue, 07/06/2010 - 17:11. ...you are invited to join Sierra Club Campuses Beyond Coal field organizer Matthew/Mattie Reitman for an informal planning session at 1894 Roxbury Road, East Cleveland, Ohio, tomorrow, July 7, 2010, from 8-9 AM. No CERT coordination for Cleveland?